Art Basel Cities, the arts regeneration programme driven by the eponymous art fair titan, reveals its long-awaited culture blueprint for Art Basel Cities Week in Buenos Aires next month. It is the culminating event of the first Cities initiative, comprised of a weeklong series of public art programmes launching in the Argentine capital on 6 September. Overseen by Cecilia Alemani, the director of High Line Art, New York, the citywide exhibition—entitled Hopscotch/(Rayuela)—includes site-specific works, installations and live performances by 18 artists spread across three neighbourhoods. Ten of the artists come from South America, including Buenos Aires-based Eduardo Basualdo, who will show a series of sculptural installations housed in fishing huts along the Rio de la Plata; meanwhile, Mercedes-born Luciana Lamothe has constructed an open-air tower in a green space of the Plaza República Oriental del Uruguay. Other participating artists include Leandro Katz, Barbara Kruger, Santiago de Paoli and Maurizio Cattelan. The Art Basel Cities scheme launched last November and put a spotlight on the Argentine city’s under-the-radar art scene, plugging in local artists and galleries to a global network. 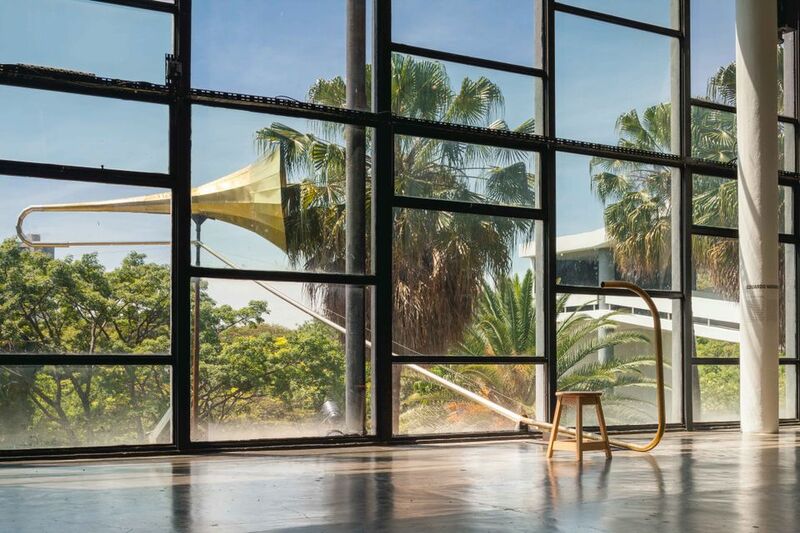 For its inaugural event, for instance, Art Basel set up a “house” in Buenos Aires where local and international arts professionals participated in events, workshops and other programmes. In addition to the Art Basel Cities Week programming, the city of Buenos Aires will also host its first Gallery Weekend with the participation of 40 local galleries as well as events at 20 of the city's arts institutions. “The Art Basel Cities programme is designed in consultation with the key representatives of the local art scene and its communities—local government, artists, galleries, curators, institutions, not-for-profit, collectors, and cultural agencies," says Patrick Foret, the director of Business Initiatives at Art Basel and the architect of the Buenos Aires scheme. Buenos Aires’ new culture minister, Enrique Avogadro, has appointed a dedicated team to deliver the programme. “It is also fundamental to the [project’s] success that the city’s art scene at large participate in the Art Basel Cities programme which is designed and delivered with them and for them,” Foret says. He told the Financial Times last year that around 70% of the funding is sourced from the city, tourist boards, investment boards and a range of government departments, with the remainder from private sources (UBS is the main sponsor). Art Basel Cities in partnership with Kickstarter also helped organise crowdfunding campaigns in 2017, garnering support for non-profit institutions—Móvil, MAMBA and La Ira De Dios—in Buenos Aires, raising in total $27,685.